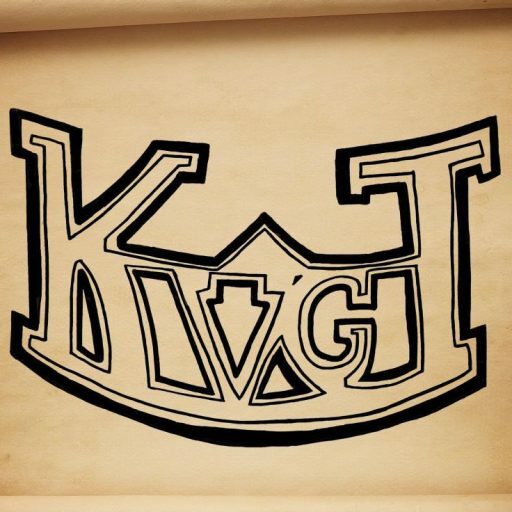 KVGT Episode 166: What The Hell Word Is That? So happy that the website seems to still be malware free! This has really got me thinking, however, and we’ve decided it’s time it’s time for an overhaul of the website. It’s going to take some time, which will all be done on the backend, but I’m shooting for a January 1 reveal for the new site! Anyway, onto the podcast… This week, me and Patrick talked a lot about Destiny, since we’ve both been playing hours of it, but also talked about Titanfall and Alien: Isolation. For what’s caught our eye, we talked about something most of our audience probably already knows about and is watching, but I really wanted to talk about it, and that’s the TV show Agent’s of S.H.I.E.L.D. If you haven’t checked it out, I suggest you do so RIGHT NOW! Okay, it can wait till after you listen to this episode, but not much longer!